While wandering through the streets of West Punjabi Bagh, in the midst of the plush residences what caught our eye was this cute little store called The Whistling Nest. Situated in the posh confines of Punjabi Bagh, The Whistling Nest is a one stop shop for kids clothing and home decor. With Aakriti being a designer and running her own brand My Hanger, and Harshvardhan operating the Jaisalmer Country Crafts, it was only after their marriage that the realisation dawned on them that with their love for designing and creativity, a shop with beautiful yet sassy and colorful home decor could be born! The amalgamation of both their brands is what gave birth to The Whistling Nest with the motto &apos;To indulge in curiosities&apos;. That, and their mutual love for travelling! 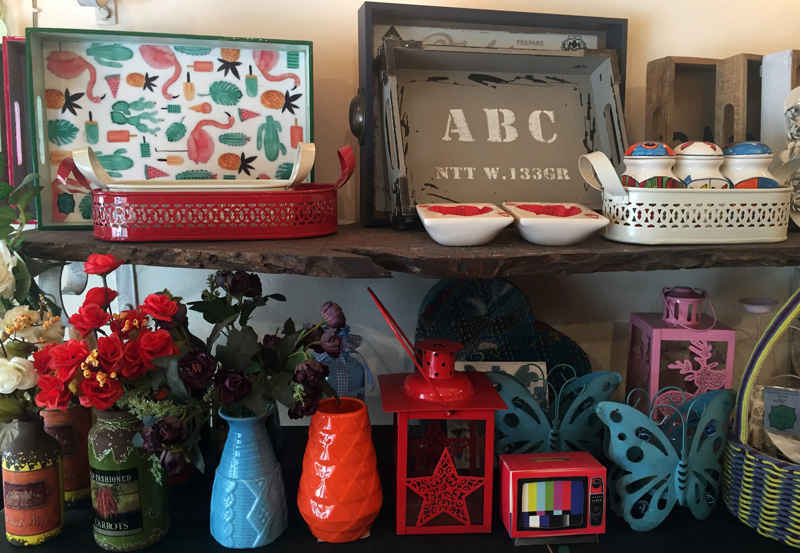 The store not only offers home decor items but also specializes in kids&apos; apparel and accessories. Rooms, terraces and outdoor designing are counted amongst their specialities. 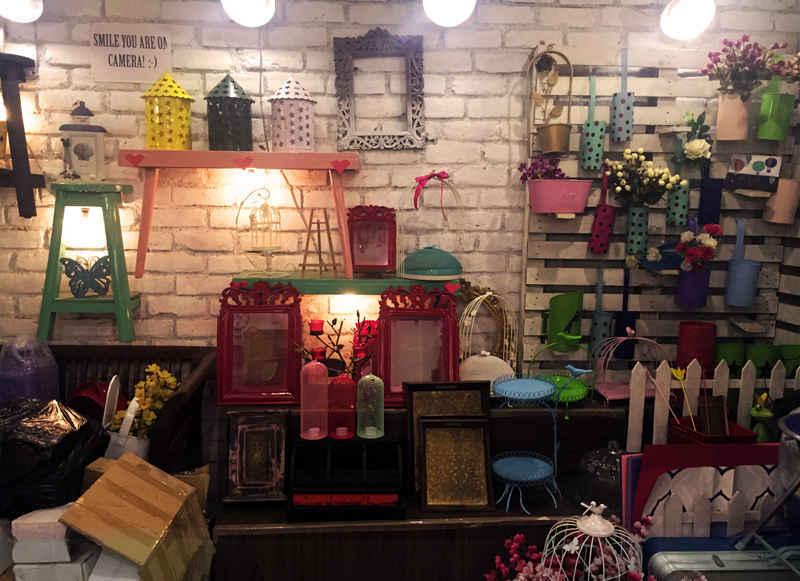 They mostly house quirky & colourful products from storage boxes in pastel hues to embellished flower vases done in polka dots, colourful bird cages, decorative pieces and what not! And the cherry on the cake is that most of their products are hand-crafted, adding the personalised touch. The most amazing items we found there were the beautiful cut-work jars with lids priced at Rs 599. As far as the pretty ladies are concerned, they have enchanting make-up stations attached with a mirror and a tray organiser priced at Rs 1,850. They also have a wide range of photo frames which can brighten up any space. Their colour palette is so vast that they literally have a color for every season! 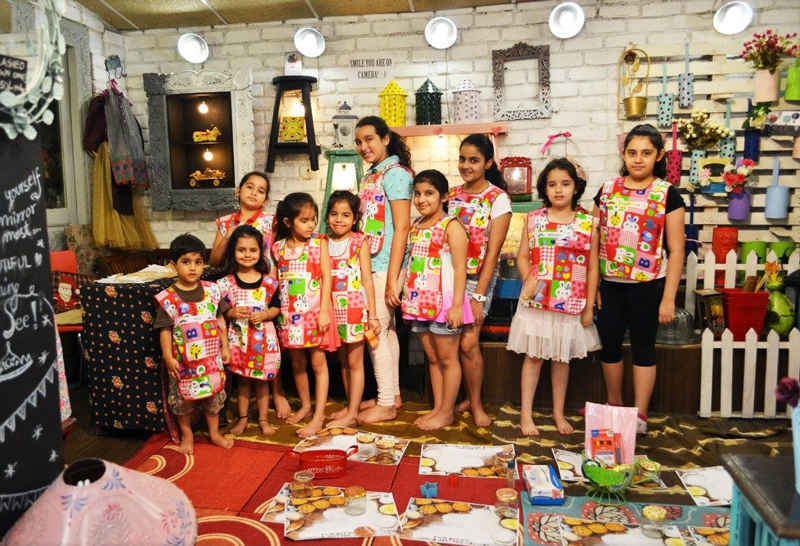 Not only do they produce funky decor items, but they also organise workshops for kids where they are taught different crafts like decoupage, dream-catcher making, foil painting and loads more. 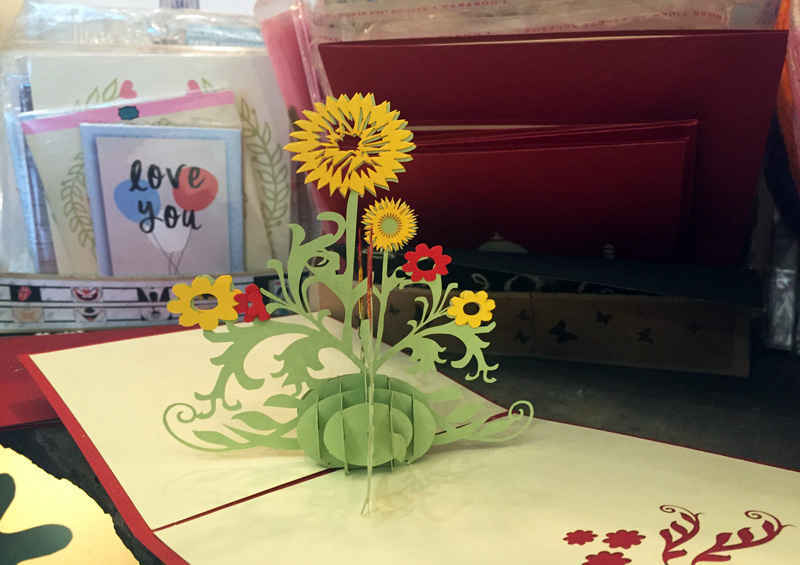 Organizing such cool activities is one of the rarest things a store can come up with, and they make sure to celebrate different occasions by inviting their customers for their bonanza sales! The Whistling Nest team is interactive with their clients as well, thereby giving a homely vibe. And they are not just confined to Punjabi Bagh - they&apos;re soon coming up with a new store in Gurgaon as well! So if you&apos;re looking for home decor items that are quirky and modern, they have everything you’ll ever need to embellish your home.